UAlberta twin control study shows vibration has potential as a diagnosis tool that could also identify new categories of back problems. (Edmonton) Magnetic resonance image isn’t everything. A new University of Alberta study shows that vibrating the spine may reveal more when it comes to treating back pain. Teaming with the University of Southern Denmark to study the lumbar spines of twins, Greg Kawchuk and his team demonstrated that structural changes within the spine alter its vibration response significantly. Published online in Nature: Scientific Reports on March 11, the identical twin study design is significant and unique for biomechanical studies like this one. In instances where twins had similar spines, the vibration responses were statistically similar. But if one twin had a different spine (due to an accident or injury for example), the vibration responses were significantly different. “In Denmark we have the world’s largest and most comprehensive twin registry, and using this unique resource, we have been able to contribute to research that can potentially help to diagnose millions of back pain patients,” says Jan Hartvigsen, professor of clinical biomechanics and musculoskeletal research at the University of Southern Denmark. The findings show the viability of vibration as a diagnostic tool that could help improve MRI utilization in the short term, Kawchuk says. “One of the biggest problems in back pain today is overutilization of MRI scans in patients who do not need them. This is a waste of health-care resources that leads to overtreatment and even increased disability. By using a simple, safe and inexpensive technology like this, we can potentially decrease the use of these scans significantly," says Hartvigsen. The study also has implications in the long term and could provide new diagnoses not revealed by current imaging tests. “While an MRI shows us a picture of the spine, it doesn’t show how the spine is working. It’s like taking a picture of a car to see if the car is capable of starting. Vibration diagnostics shows us more than how the spine looks; it shows us how the spine is functioning,” explains Kawchuk. 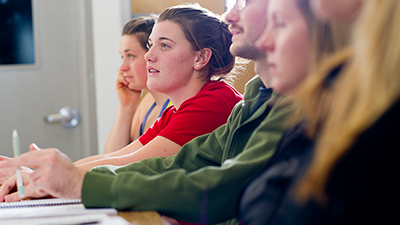 As the only free-standing faculty of rehabilitation medicine in North America, the Faculty of Rehabilitation Medicine’s vision is to be at the forefront of knowledge generation and scholarship in rehabilitation. 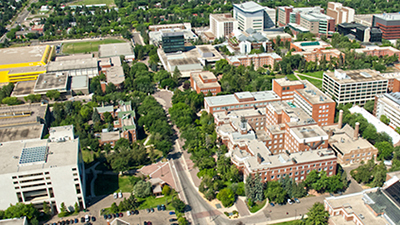 Through excellent teaching, research and service to the community, the Faculty is committed to enhancing quality of life, promoting participation and autonomy, and improving function for citizens in Alberta and beyond. 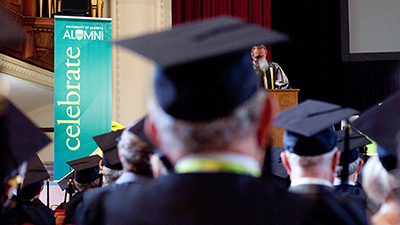 A research leader in musculoskeletal health, spinal cord injuries, common spinal disorders (back pain), seniors and dementia and speech-language disorders, the Faculty of Rehabilitation Medicine aims to inspire the realization of the full potential of individuals, families and communities. 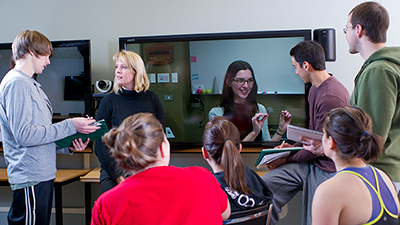 The three departments, Occupational Therapy (OT), Physical Therapy (PT) and Communication Sciences and Disorders (CSD) offer professional entry programs. The Faculty offers thesis-based MSc and PhD programs in Rehabilitation Science, attracting students from a variety of disciplines including OT, PT, SLP, psychology, physical education, medicine and engineering.